If you have recently reformatted a Mac only to find out you accidentally wrote over needed data, there is an easy way to fix the problem. Whether the reformat was accidental or done in purpose, the files that were there previously can still be recovered. Your computer’s operating system uses an address table to manage the location of each file and piece of stored files on the physical drive. Reformatting clears out this table so that every sector can be overwritten with new data. Loss due to reformatting is really not an issue when you have the right tool at your disposal. The first step is to immediately stop working on the computer and download this recovery program. After installing, follow the steps outlined in the tutorial below to get through this catastrophe with ease. 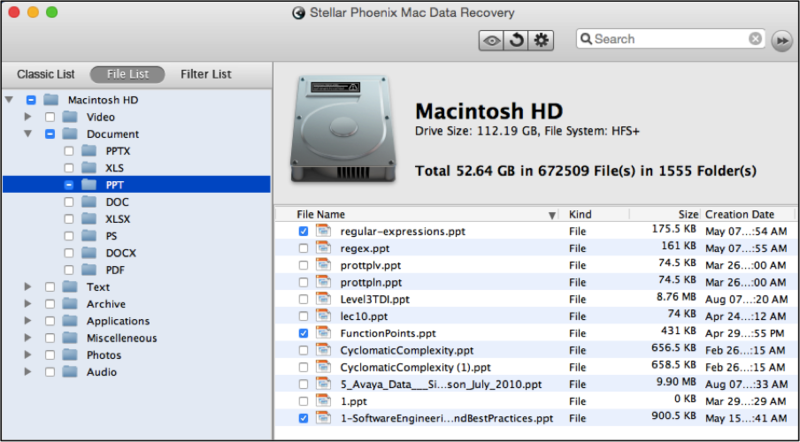 Whether just a few files or the entire contents of a recently reformatted computer need to be recovered, Stellar Phoenix Mac Data Recovery is here to help. We will be showing you how to scan for formatted media and lost files on a Macintosh hard drive for file recovery. 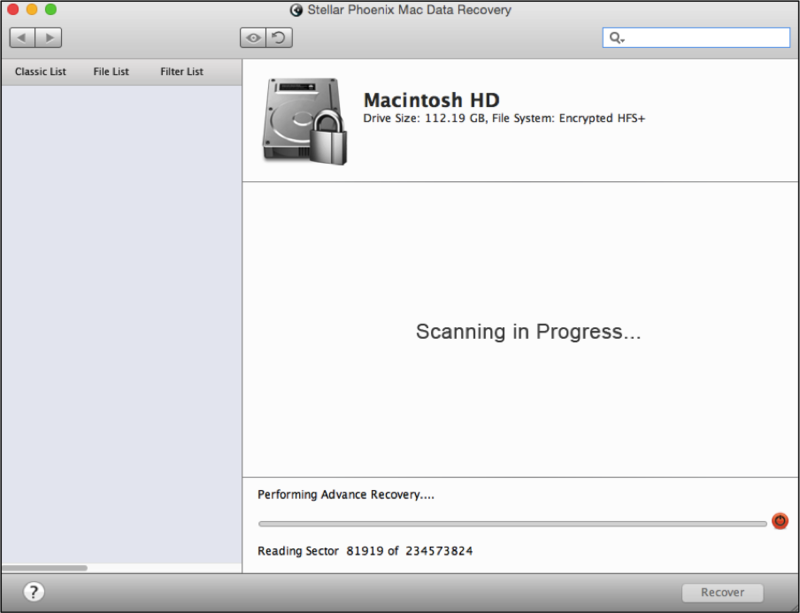 After scanning, you will be able to select the entire drive or individual file/s to restore. 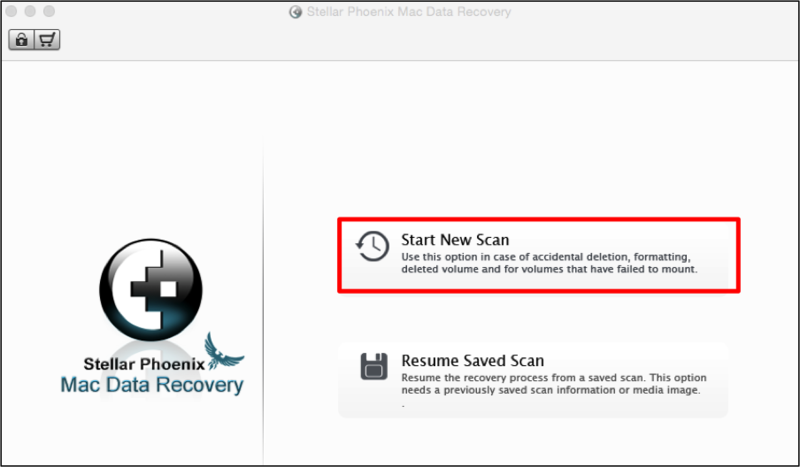 To begin to recover files after reformat Macintosh, you will first need to click on Start New Scan within the main application window. Step 1: In order to locate available files on a reformatted Macintosh, you must first select a volume for the utility to scan for recovery. The scanning process dives deep into your hard drive to locate every retrievable piece of data. To make a selection, click on the name of the volume. We have chosen Macintosh HD in this scenario, as it is typically the primary storage volume on a Macintosh. Step 2: The next step involves selecting the type of recovery mode you want to use for data retrieval. 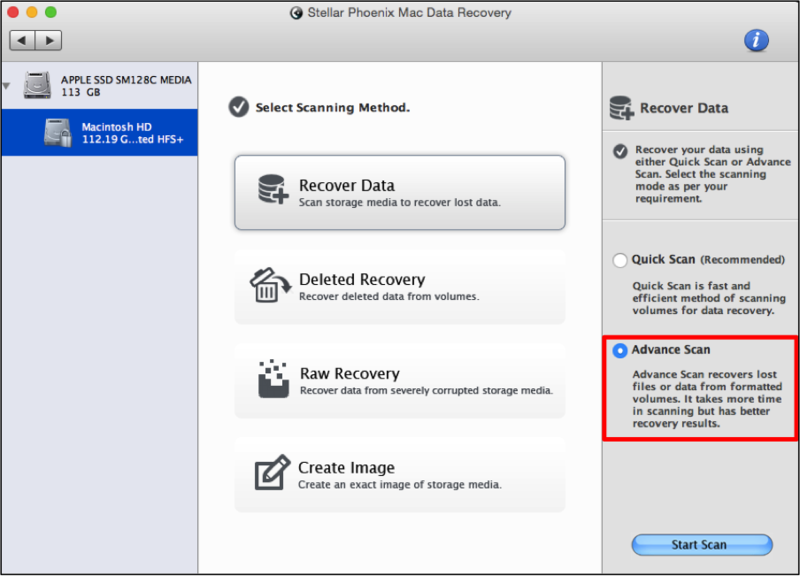 For this tutorial, we will be selecting Recover Data and then the Advance Scan option. This option is the best choice when you want to recover files on a formatted volume residing on your hard drive. 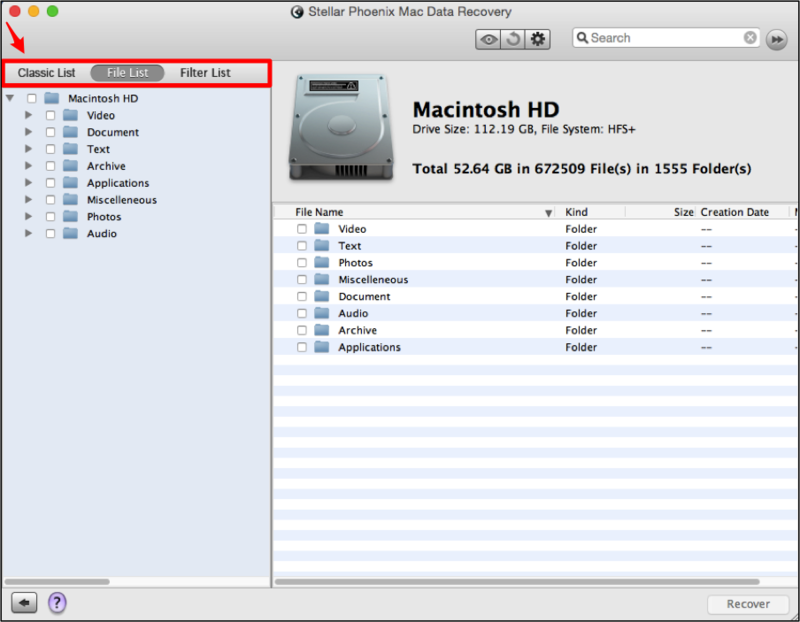 The Mac Data Recovery utility will scan every block of volume to locate data when this recovery mode is chosen. This specific mode takes more time to complete but is the best option for locating data on any formatted Apple or external drive. Note: Please remember that not all files may be available for recovery. Every change you make after reformatting will overwrite previous data. It is important to stop working on your computer and complete recovery ASAP to ensure important information is salvageable. You may click on the red circle residing at the right of the progress bar to pause the scan at any time. At the left of the screen, you will see a tree view that will populate after the utility locates retrievable data on the reformatted Mac. Next, you will be provided with a confirmation message to show that scanning was successful. 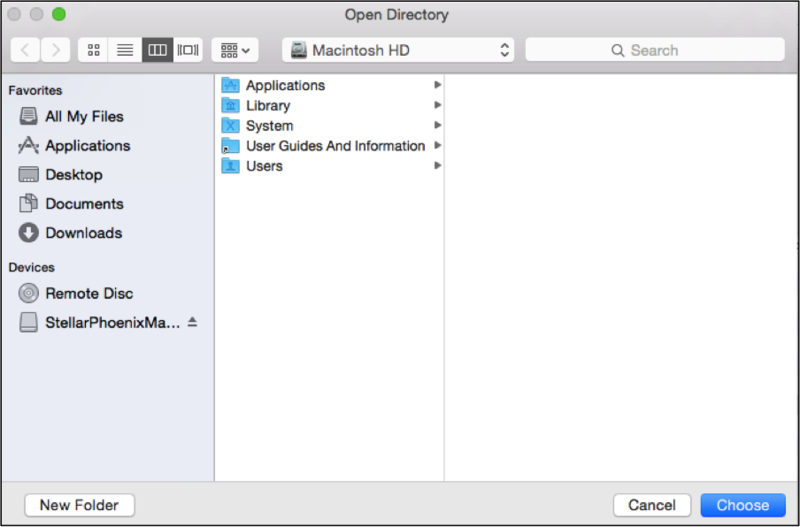 Click on the OK button to begin viewing each retrieved file on your reformatted Mac. Step 3: Scan results may be viewed by their original location on your Macintosh, by file type, or by format. To see each file type and format in the tree view, click on File List at the top left of the screen. The tree view includes icons for expanding each directory and checkboxes for selecting the items you want to retrieve. It will appear as shown below when fully expanded to view the scan results. 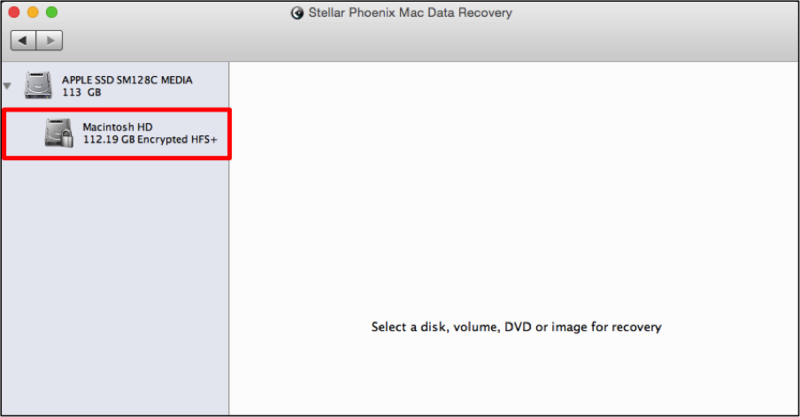 When performing a recovery for a reformatted Mac, you have the option to salvage all data or just certain files. To recover all contents, simply check the box next to the volume name in the tree view. If only certain formats, file types, or files need to be retrieved, you will need to expand the directories and make more refined selections. An entire file type may be selected by checking the box next to its folder in the tree view. In this example, Documents has been chosen. You may also click on the folder name and all available options within that folder will appear on the right side of the screen. Then simply check the box next to each format or individual file to make a selection. To choose one or more files, expand the type and format folders in the tree view and then make individual selections on the right portion of the utility window. 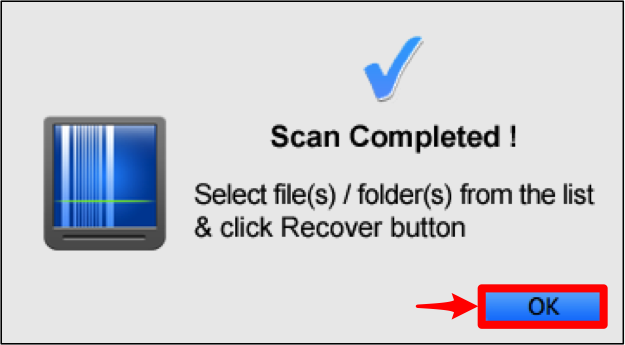 Step 4: After locating and choosing the desired items within the scan results, you will need to click on Recover to complete this process. Before the chosen files may be stored on the reformatted Mac, you will need to select a place for them to be stored. The created “Root” folder containing the recovered items will be placed in this location by the utility. Click on Choose when finished. Choose the drive and recovery mode. Locate the items to retrieve. 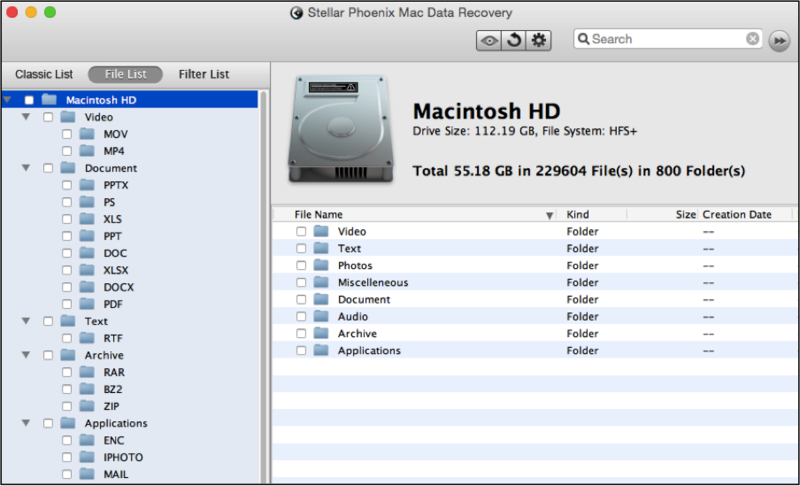 In just a short time, you will be able to recover files after reformat Mac with Stellar Phoenix Mac Data Recovery. Why not give it a try today!